Celebrate that special friend in your life by giving them a Spa In A Jar. 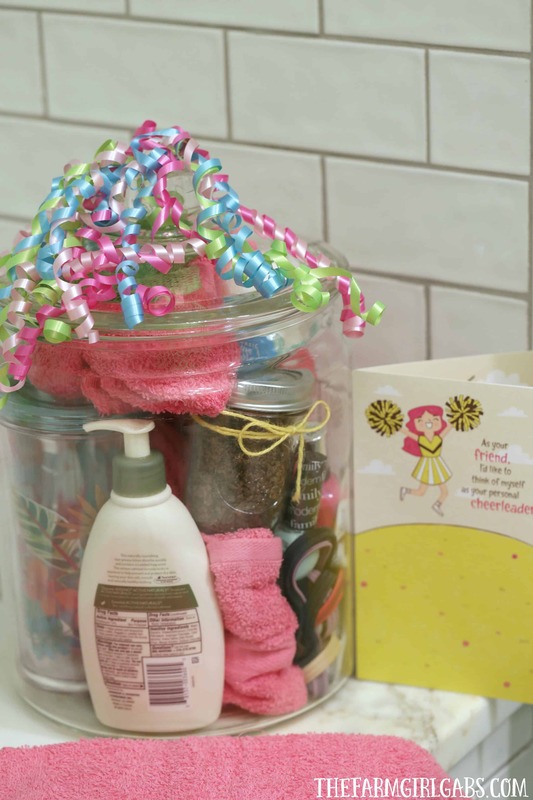 This jar has all the essentials they need for the perfect pampering spa day at home. Summer is all about celebrations. So many wonderful reasons to celebrate…summer vacation, the laughter of kids, the nice weather, a special birthday or a dear friend to name a few. Whatever the celebration, an American Greetings card from Walmart always has the perfect sentiment for just the right occasion. The only problem is there is so many to choose from. But that is a good thing. I like choices and American Greetings certainly has a lot of great ones. I picked up a few the other day so I can send some “random acts of cardness” to a few special people in my life. Every life moment is card-worthy. You can also take advantage of this great iBotta offer: between6/21–8/31 Buy any American Greeting card and earn $1. Everyone deserves a little pampering. I am all about self-care and since summer is the perfect time for celebrations, I am celebrating my best friend Gina today by giving her this Spa In A Jar. Gina deserves to be celebrated just because. She is always there for me and will listen to my nonsense 24/7. That’s what friends are for, right??!! This is such a fun and easy gift idea to create. While visiting a local spa is a wonderful experience, it can also be quite costly. This Spa In A Jar has all the essentials for the perfect day of pampering at home without the hefty price tag. This nice gift set also has a homemade coffee sugar scrub. Scroll down for the easy recipe below. I love to make my own sugar scrubs. They are easy and affordable. A good scrub is a perfect way to exfoliate your skin. To make this Coffee Sugar Scrub, you need only four ingredients. Just add all the ingredients to a bowl and mix. I like to store my scrub in a mason jar. It pairs nicely with the spa theme too. A good exfoliation is a perfect way to pamper your body. 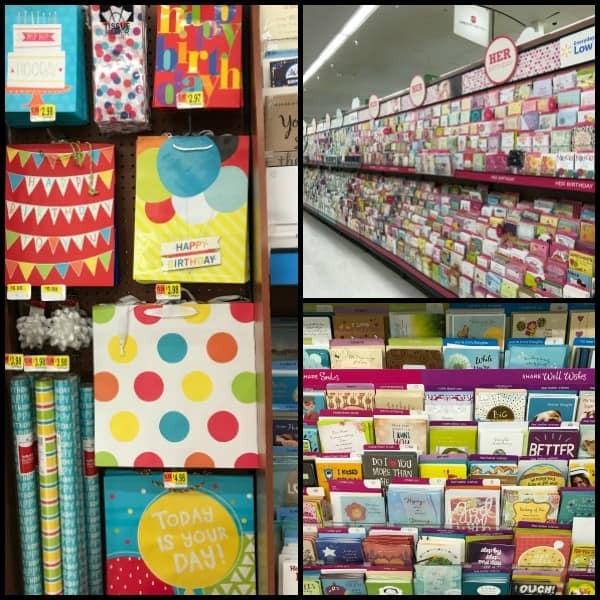 Walmart has an amazing selection of American Greeting cards and wrapping supplies. You can find them near the aisle with all the party supplies. You don’t need a special occasion to show a friend or family member you care. Remeber, an American Greetings card is the perfect way to brighten someone’s day and bring a smile to their face. This Spa In A Jar is a nice gift to give to that special someone who deserves a little pampering.